While I was aware of the existence of the said skin care routine, I never really bother checking on it until I started breaking out due to … stress and lack of sleep! 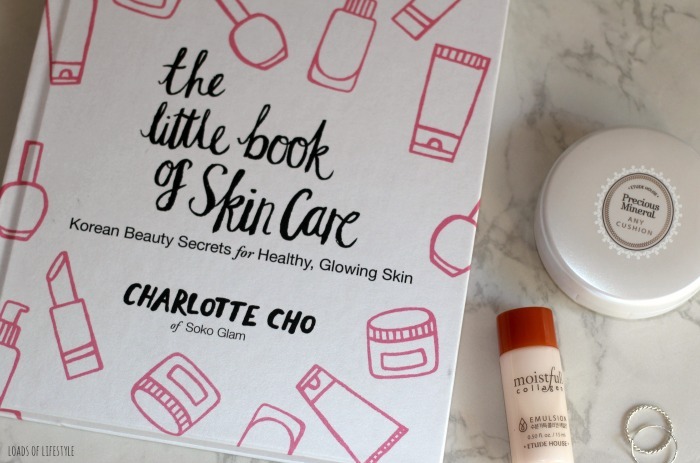 Fortunately, my best friend was sweet enough to share her short version of the Korean skin care, which made me purchase tons of skin care products worth $180 CAD! If that’s not expensive for you, well it is for me, for the reason that I could use that amount of money to purchase a textbook. However girls will always be girls, and that includes our desire to look good. The Korean skincare regimen includes: cleansing, exfoliating, treating, intensely moisturizing and applying plenty of SPF during the day. I just have to apologize for the poor sound quality, as my microphone wasn’t working well + the camera was shaky too. For those who have acne problems like me, I think Tea Tree and Hemp products make an excellent combination in treating and preventing pimples. I may not have the best skin, but here are my few tips if you’re also suffering from acne & blemishes. 4. Moisturize with the Hemp Face Protectant. 5. During the day, instead of the Hemp Face Protectant, use a moisturizer that has SPF. Yep! At least, for me. Before a big event, I always make sure to cut out milk and cheese. But Almond milk is fine!